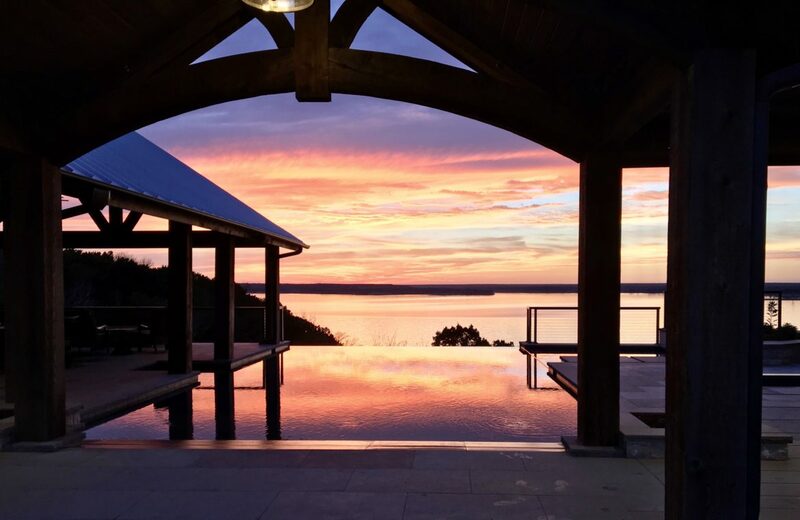 Located in Center Point, Texas, this 39 acre, 19th century ranch sits on the edge of a beautiful hillside overlooking the creek and large cypress grove below. 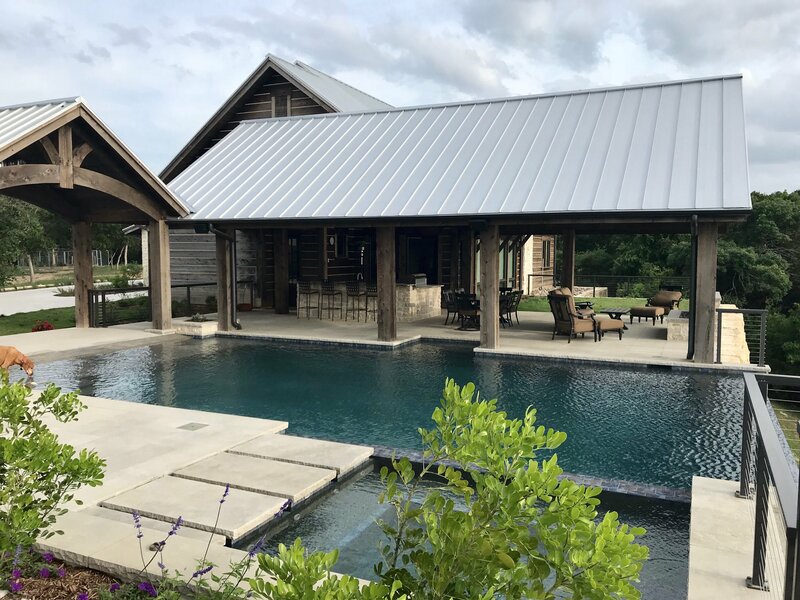 The intention of the project was to bring a new residential development as well as other utilitarian structures onto the site, creating a centralized complex, while sustaining the rustic Texas ranch setting that makes the site so special. 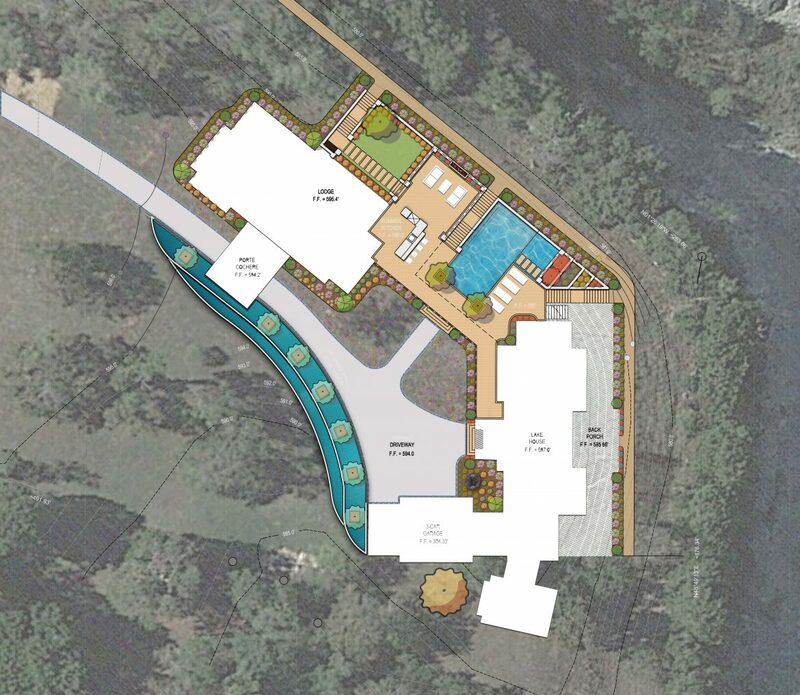 The specific challenges of the site were: understanding and evade the flood zones of the creek, make the most of the micro-climates available to battle the heat, create a separation between the cattle and deer from the ornamental and sustenance plantings, and plan the space to make the most of the natural aesthetics and elevated views. 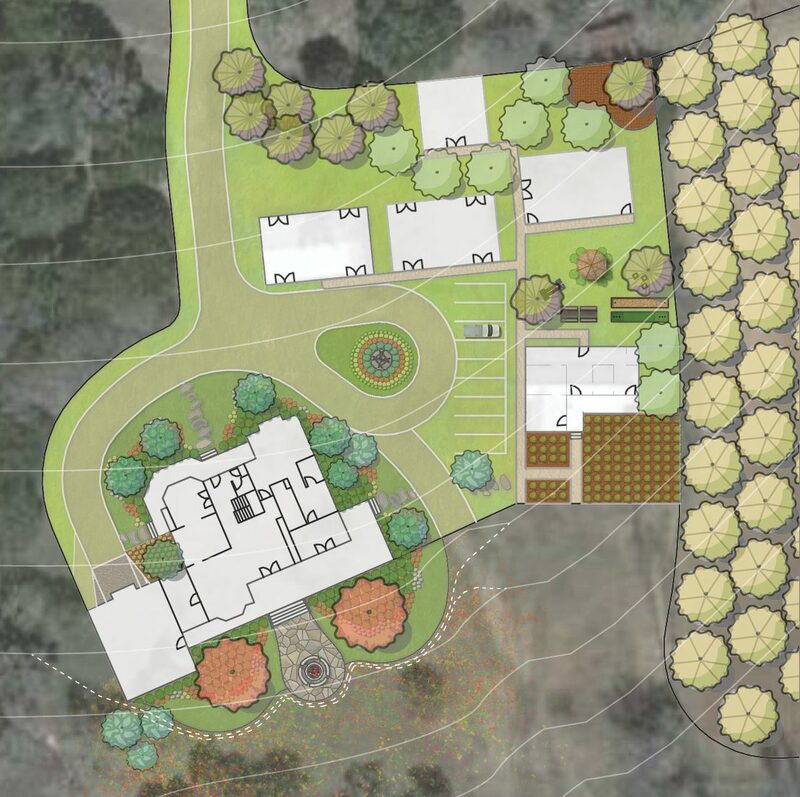 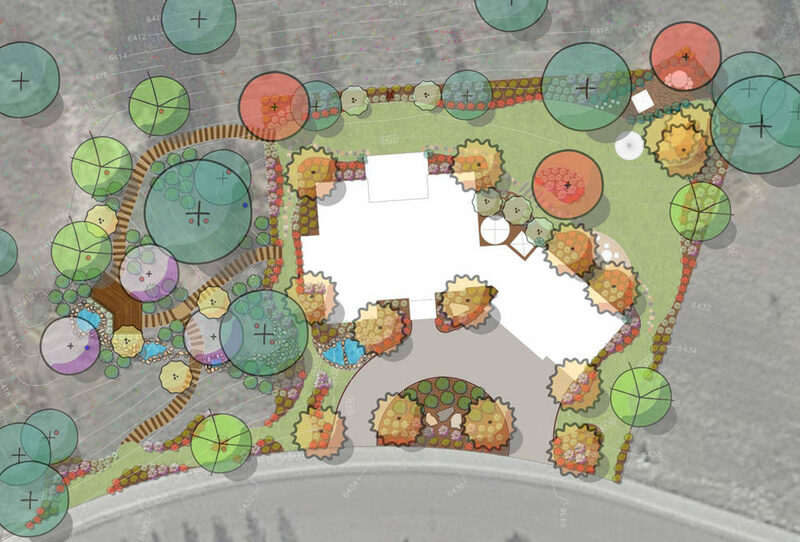 A variety of amenities were added to the site including a central fire pit lounge area, vegetable garden, shaded outdoor recreational space, composting, and strategically placed greenhouses and storage structures.